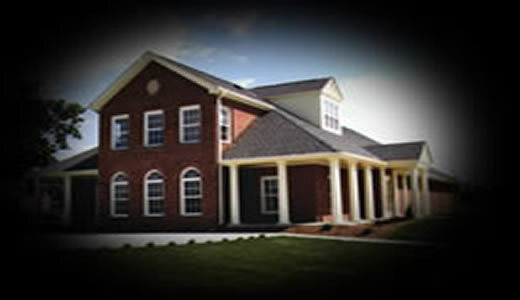 The museum is open to the public and we invite you to stop by and visit us. 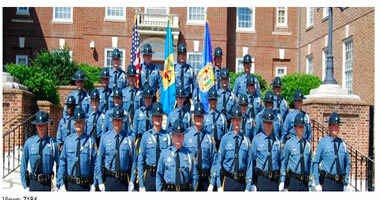 The State Police investigate and solve crimes throughout the State of Delaware. 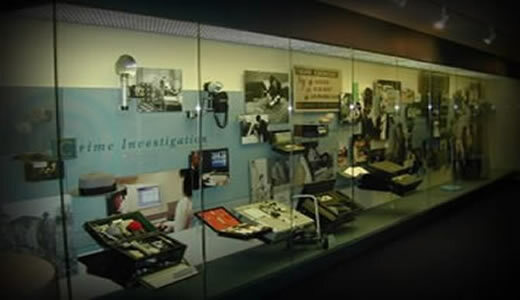 Here you'll find 96 years of State Police history. 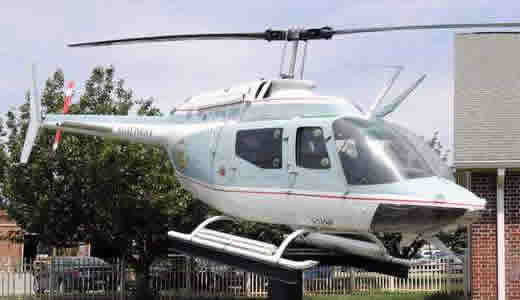 The Delaware State Police helicopter aids in delivering service to its citizens. 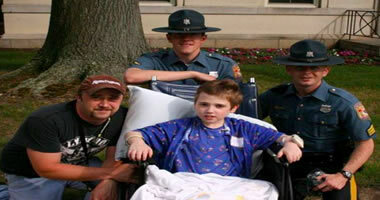 Trooper Dan is an integral part of our outreach to the community youth. 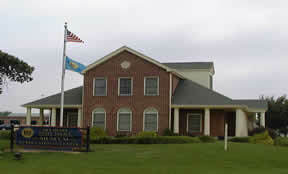 The Delaware State Police Museum was built for and dedicated to the preservation of the proud history of the Delaware State Police. 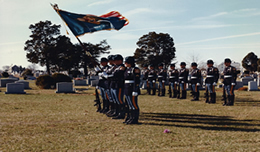 This history includes solemn chapters recalling the life and death of Troopers whose lives were cut short while in service to this great nation. We are an organization whose mission is to provide an educational experience that supports an understanding of the role of Criminal Justice Agencies in a society that is governed by the rule of law. 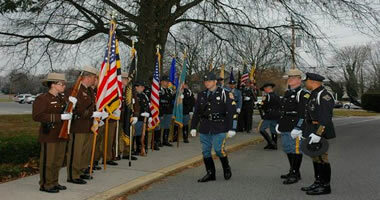 The Delaware State Police Memorial was erected to venerate the service and sacrifice of the Troopers who have given all while serving the citizens of Delaware. 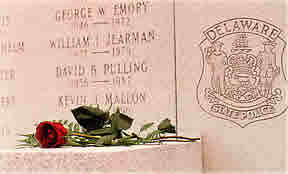 Fellow Troopers will never forget their brother and sister officers whose lives were cut short as they honorably served as dedicated and selfless Delaware State Troopers. We also honor the families of those who gave the ultimate sacrifice - their loved one. Click here to honor those fallen officers. 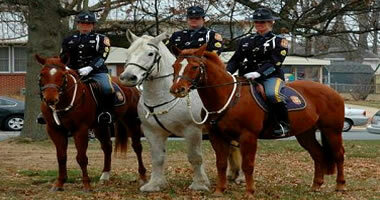 The Delaware State Police Museum & Education Center is in its 5th year of publishing a quarterly newsletter. 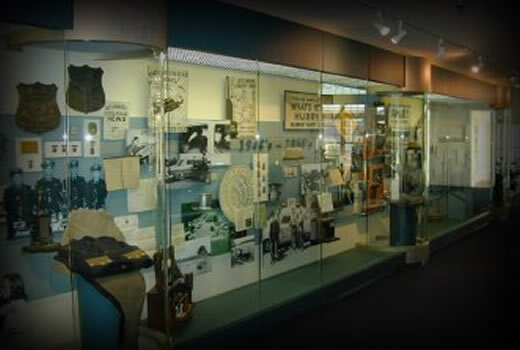 Click here to read our current and past issues and if you have any questions or comments, please contact the Museum for more information. 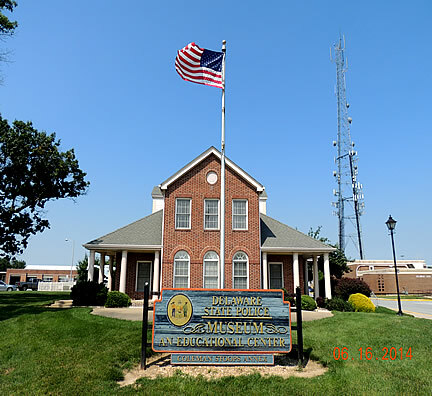 The mission of the Delaware State Police is to enhance the quality of life for all Delaware citizens and visitors by providing professional, competent and compassionate law enforcement services. 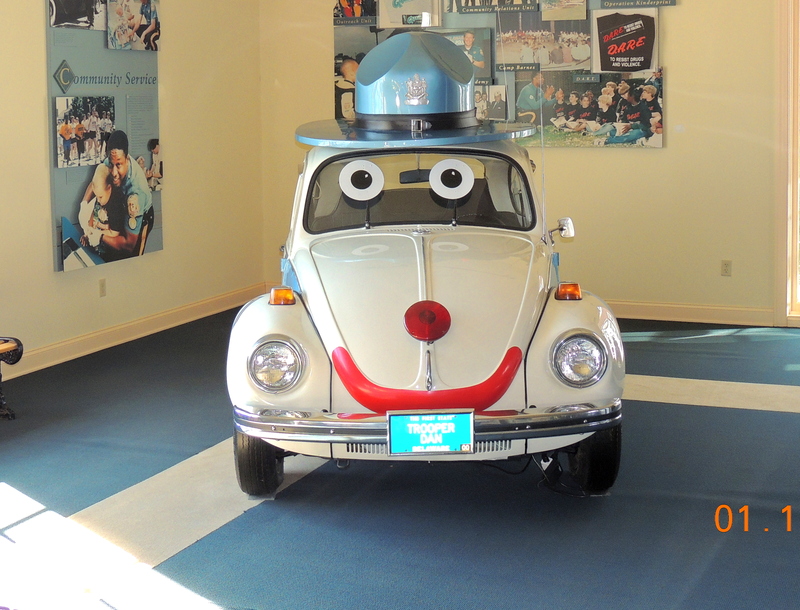 The DSP Museum publishes a quarterly newsletter highlighting current and upcoming events, on going projects, quarterly merchandise specials and other topics of interest. Copyright 2016 ~ All Rights Reserved.